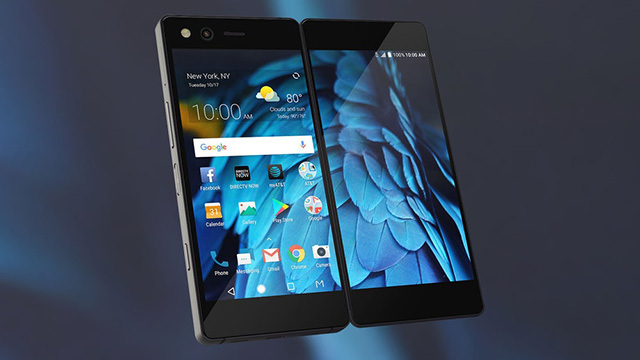 In 2017, although the rumor mill had been roaring with wild speculations about the longitudinally foldable smartphone from Samsung, ZTE surprised the world by revealing a dual-screen smartphone, called “Axon M”. With this, the company tried to accomplish something unique but not necessarily trying to excel and it now plans to change that. As it appears, the Axon series of foldable devices are here to stay, which was confirmed to Engadget by ZTE’s Marketing VP, Jeff Yee at CES 2018. One of the primary goals with the next iterations to the ZTE Axon M, Yee remarks, is to remove the bezel or the hinge in between the two screens to offer a seamless dual-screen experience. Yee also said that eventually, the setup involving two separate screens will be replaced by a single bendable screen – something that both Samsung and Microsoft are trying to master with their respective foldable devices. ZTE is motivated by the idea of running multiple apps simultaneously by making best possible use of the phone’s screen real estate. The current ZTE Axon M allows three modes of screen operation – two simultaneous apps, a mode to run tablet size apps stretched across the dual displays, and a mirror option so that two users can enjoy the same content without having to compromise on viewability. Yee assured that the company is working on improving the platform, and along with the overhauling on the hardware part, the software will also be better optimised to suit the form factor. 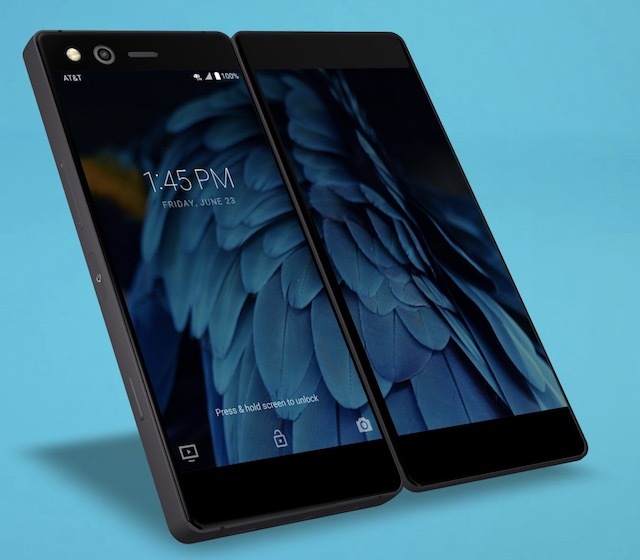 Furthermore, Yee cited that many users wanted ZTE to bring pure stock Android to the phone and it might consider this feedback for future foldable devices. Lastly, Yee assured that ZTE will crunch out a more effective price for the future device, as the $725 price tag of the Axon M might have less than met the customers’ eyes. It looks like the next few years will bring a lot of spotlight towards ZTE as the company recently announced its plans to reveal its first 5G phone in the US by 2019 and it better do that before other companies if it wishes to remain in the spotlight.